Thanks to All the Vets! 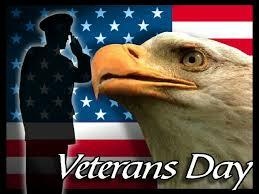 Greeley Avenue Bar and Grill want to thank all the vets for their service and salute you with a free drink. Have a great day and we’ll see ya there! This entry was posted in Entertainment and tagged free, Greeley Avenue Bar & Grill, service, usa, veterans day by greeleyave. Bookmark the permalink.